The King's Speech DVD and Blu-ray release date was set for April 19, 2011. 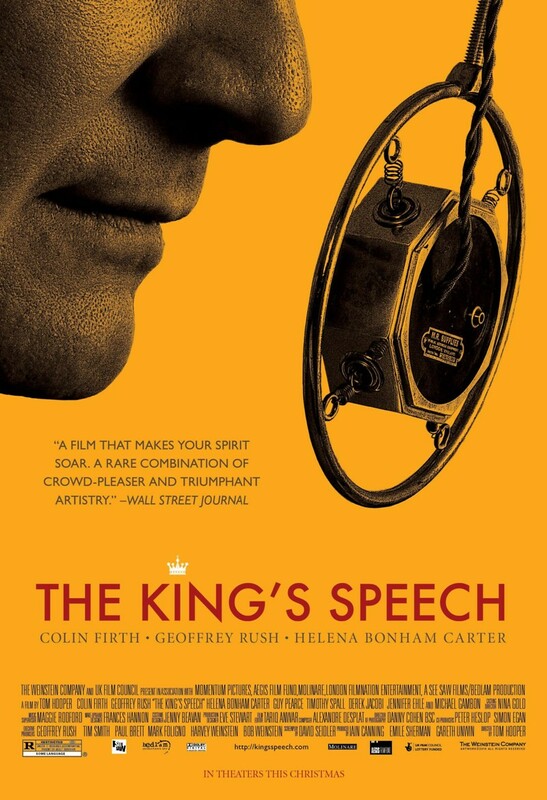 The King's Speech center's around King George VI's (Colin Firth) sudden rise to the throne after the abdication of his brother. Having developed a severe stutter at a young age, the new king must seek the aide of a speech therapist to help him conquer his fear of the microphone; especially if he is to lead his country into a world war. In an age where radio and television could be the making or downfall of any man, King George VI allies himself with Lionel Logue (Geoffrey Rush) to become as articulate in speech as he is in thought and action.